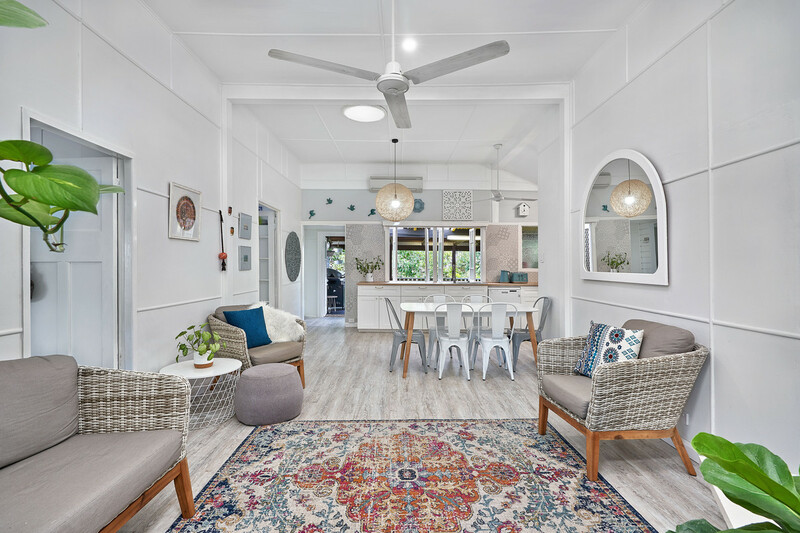 Offering an easy, low maintenance lifestyle, this beautifully renovated highset Queenslander provides an abundance of lifestyle benefits you’ll find hard to beat. 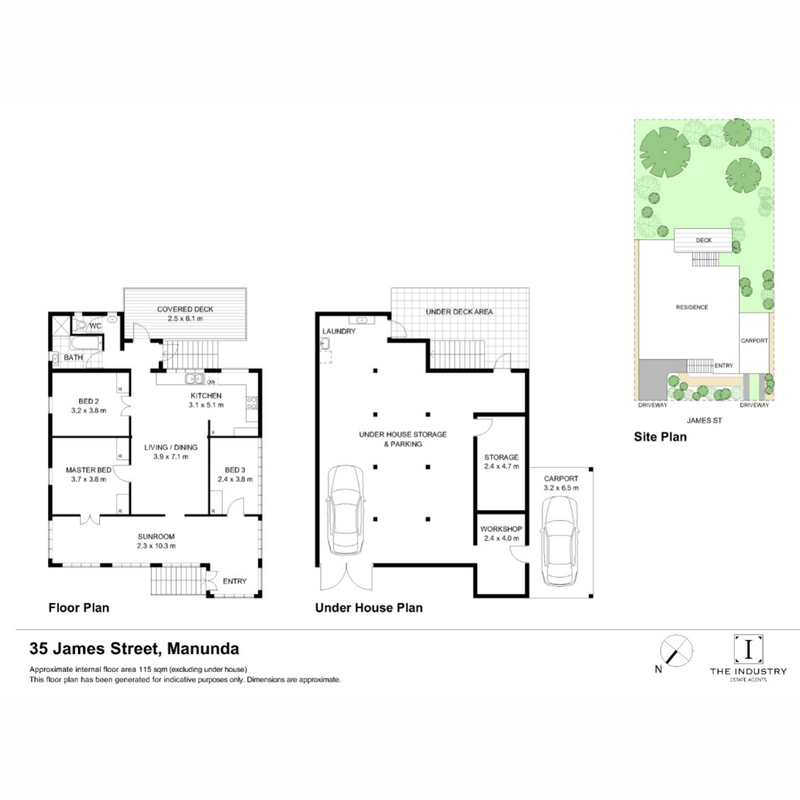 Bordering Cairns North, this home has a thoughtfully planned layout ensuring easy livability, maximum light, airflow and privacy with all the modern luxuries you would expect. This inner-city abode is sure to impress.